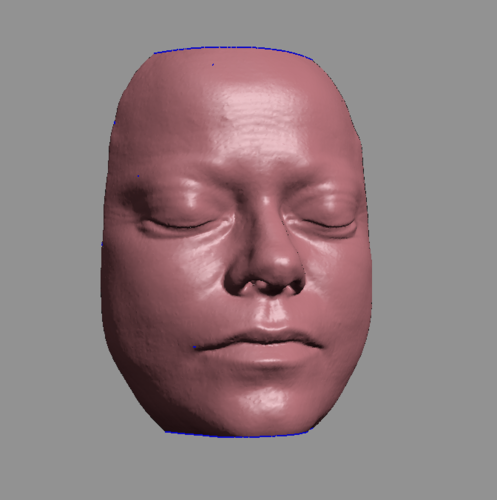 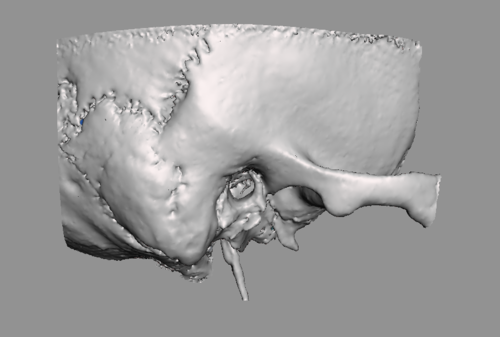 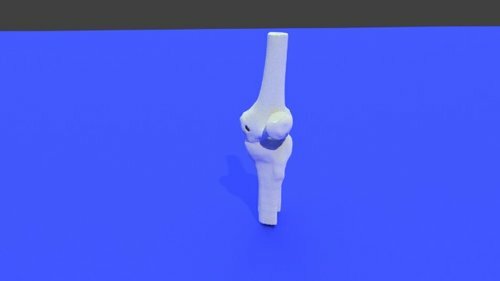 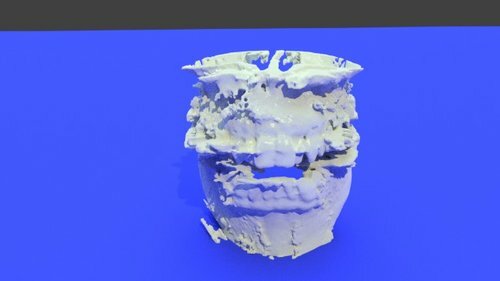 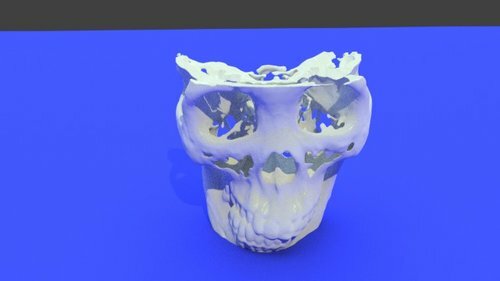 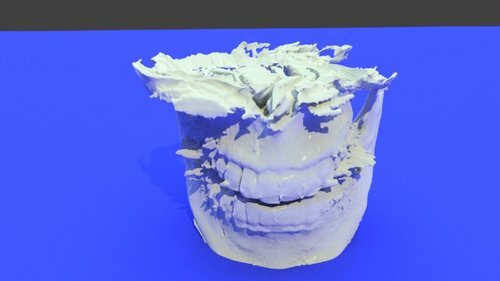 This is a .stl file of a left temporal bone ready for 3d printing. 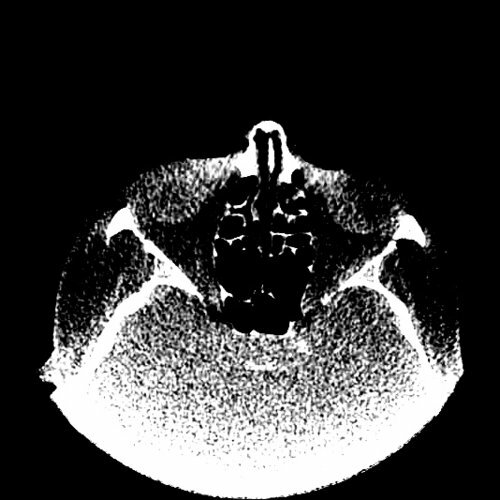 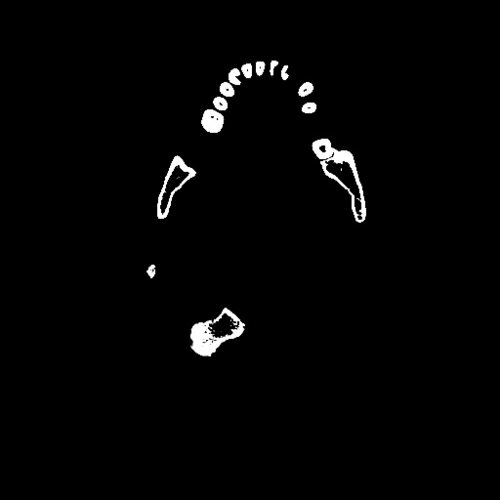 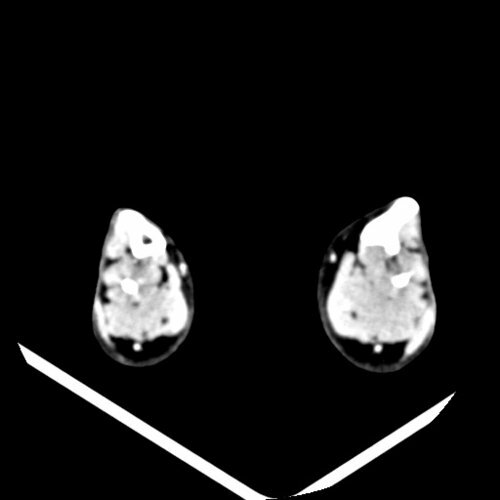 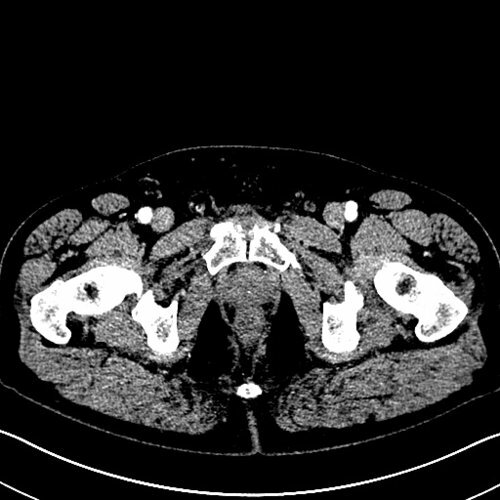 I have segmented a CT scan paying attention to all the important bony structures of the ear. 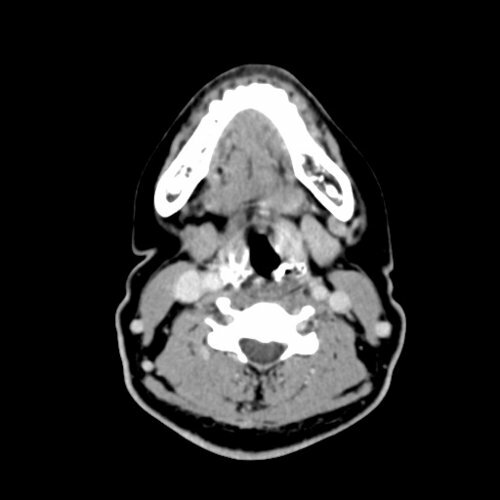 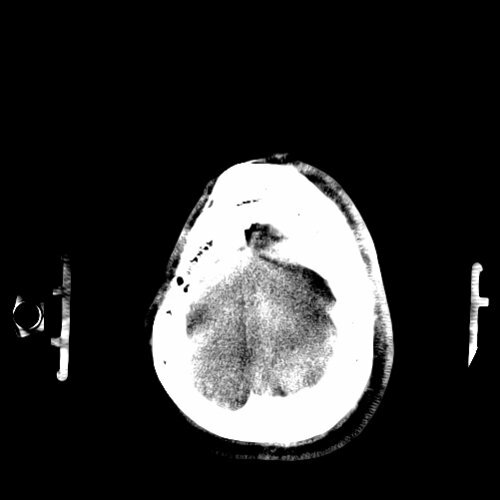 In the .stl screenshots you can see the mastoid, malleus, incus, the bony canal of the facial nerve, the stylomastoid foramen Etc. 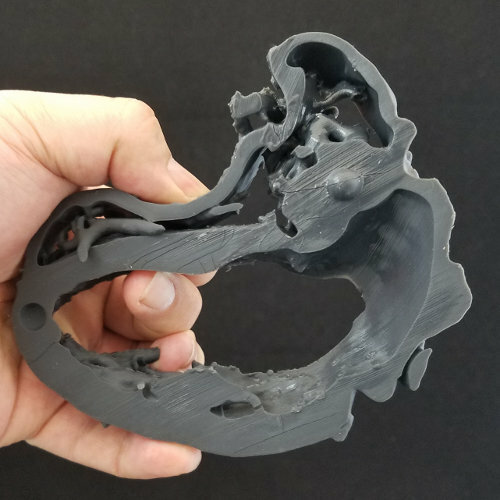 As someone who has just started researching the structure of the inner ear; the combination of this model and "Left Bony Labyrinth"has given me a greater appreciation for where everything is in relation to each other.